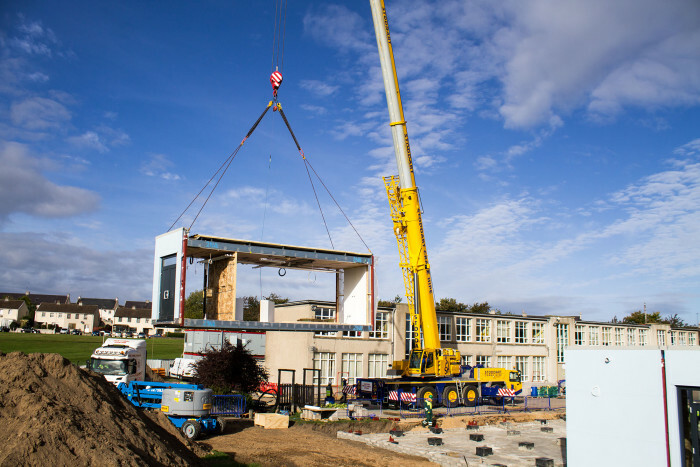 An Elgin primary school grew in size today with the installation of 17 pre-fabricated classroom modules. 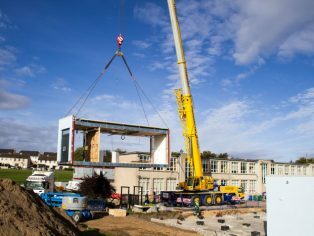 Seafield Primary gained two extra classrooms and a new nursery in the space of 24 hours thanks to the advanced planning and site preparation. 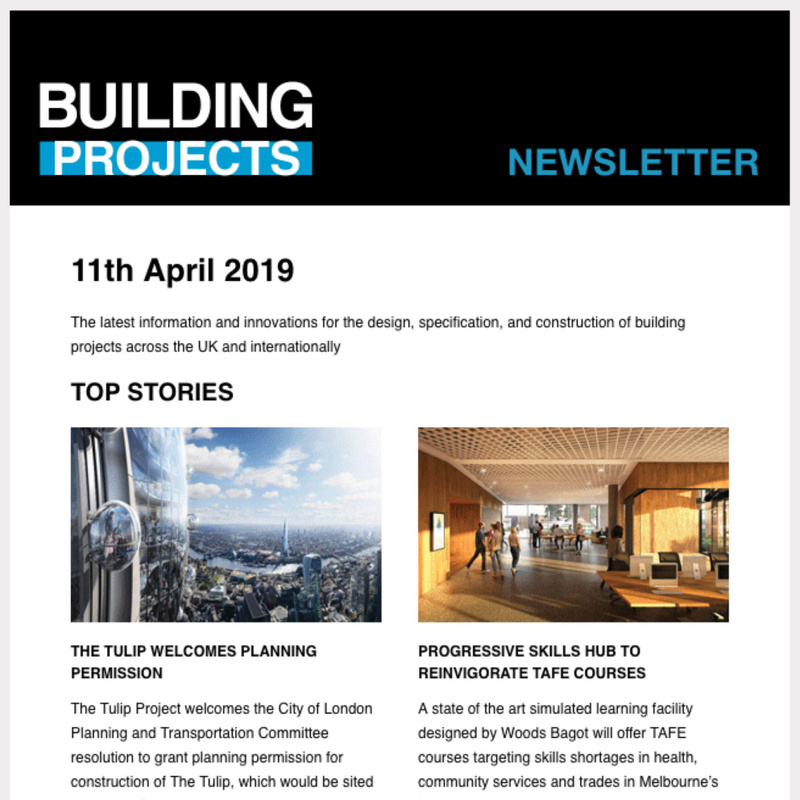 The site has been prepared for the installation during the last few weeks, with the delivery and fitting planned for school half term to minimise disruption. The work is part of a £17 million refurbishment programme of four Moray primaries; Seafield Primary in Elgin Applegrove in Forres, Millbank in Buckie and St Gerardine in Lossiemouth. The refurbishment has been funded by a £10 million government grant, with the rest coming from Moray Council. The buildings will be in use from January 2016 when refurbishment works on the existing nursery building will commence. The contract has been awarded to Galliford Try, the parent company of Morrison Construction who recently undertook the £1.2 million refurbishment work on Elgin Town Hall and the construction of all Moray’s flood alleviation schemes.